Fiat's reintroduction to the U.S. market hasn't been as successful as the company hoped, but with an increasingly design-forward and economical range of vehicles including the 124 Spider and 500X, Fiat is worth considering for buyers who wants something small and a bit different. Least Expensive: A European city car, Fiat's pint-sized 500 is the least expensive in the automaker's lineup. The two-door has a base price of under $20,000. 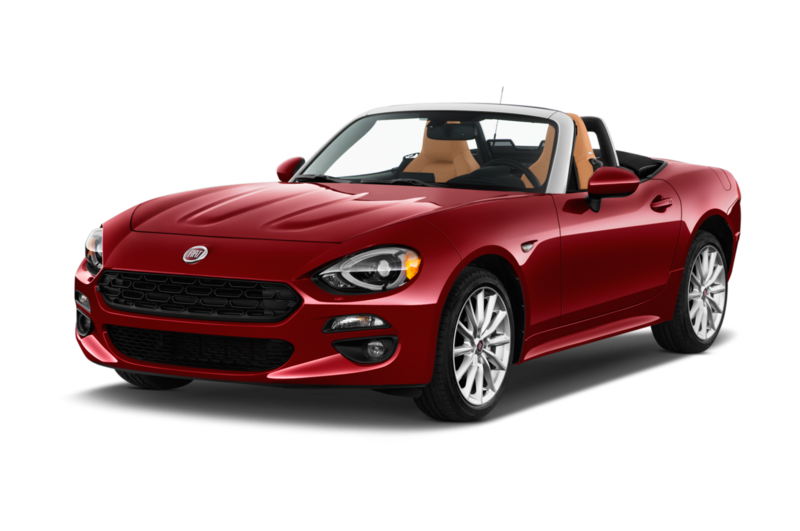 Sportiest: The Fiat 124 Spider hides a Mazda Miata chassis under its Italian design. Under the hood however, Fiat has its own 1.4-liter MultiAir turbocharged four-cylinder coupled to an available six-speed manual. The 500 and 124 Spider both offer performance-focused Abarth variants. Popular: As the car most people associate the brand with, the 500 city car is the most popular Fiat. 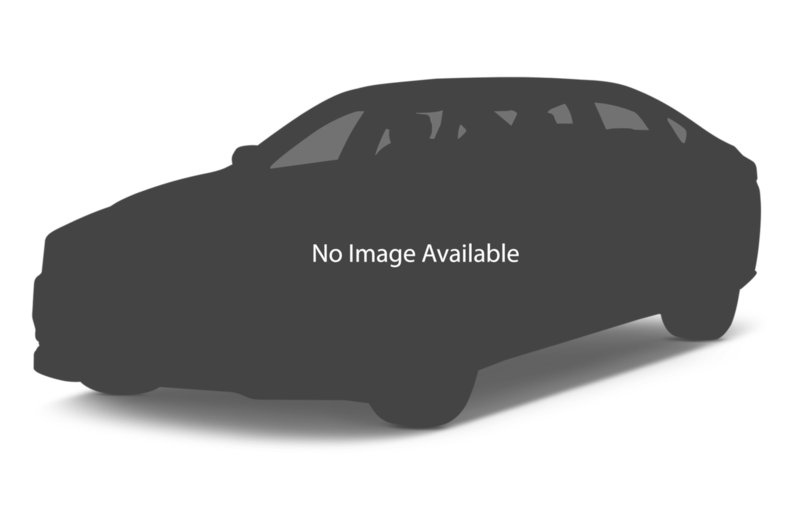 Though it's tiny, the car comes in a host of models including a convertible, a sporty Abarth, and a fully-electric 500e. Most Expensive: Available in select states, the electric Fiat 500e remains the company's most pricey offering. With a starting price of over $30,000 before any tax credits, the low-volume 500e is more than $10,000 over the base price of a regular 500.